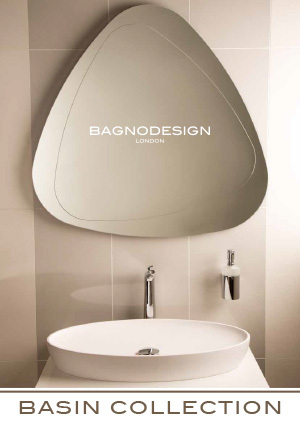 BAGNODESIGN provides an extensive range of quality bathroom fixtures and fittings, from furniture and accessories, through to luxury walk in showers, whirlpools and steam rooms; from contemporary design to classical, BAGNODESIGN provides the complete solution. 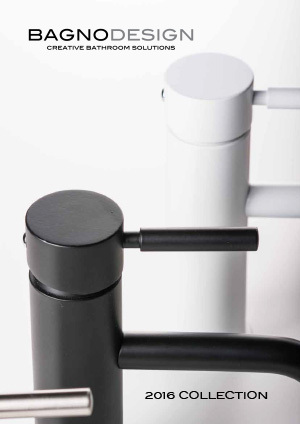 At BAGNODESIGN we recognize that everyone has different needs and our professional staff are committed to working with each client, irrespective of design requirements or budget constraints to create a bathroom solution that exceeds expectations. 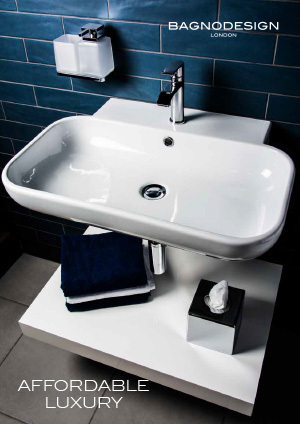 We have access to the worlds top 147 brands including Bagno. 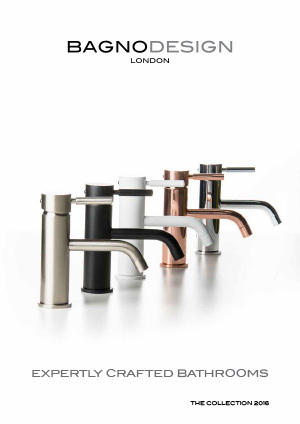 If you are interested in having Bagno Bathroom products in your home or would like these fantastic designer bathroom products specifying in your contracts then please contact our sales experts and design consultants on 0333 772 2055 or email sales@designerbathroomconcepts.com or utilise our instant live chat feature.